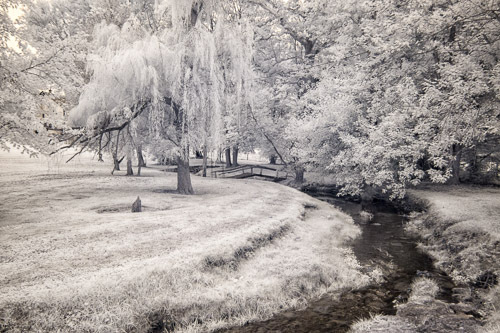 I have rekindled my interest in infrared photography after I had an Olympus PL-1 converted for IR. I had this small camera converted because I wanted something smaller and lighter than the Nikon D200. 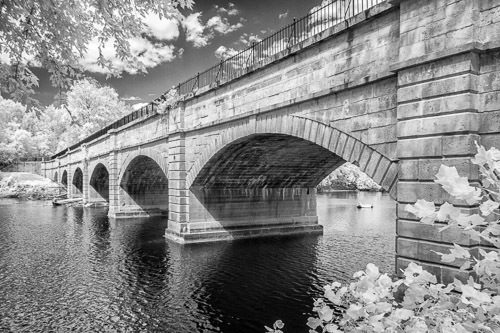 I have been delighted with the way the converted Olympus camera captures the unusual tones and textures of infrared images. I expect to do more with IR now that the camera is small enough to be easily tucked into the kit and it weighs almost nothing.